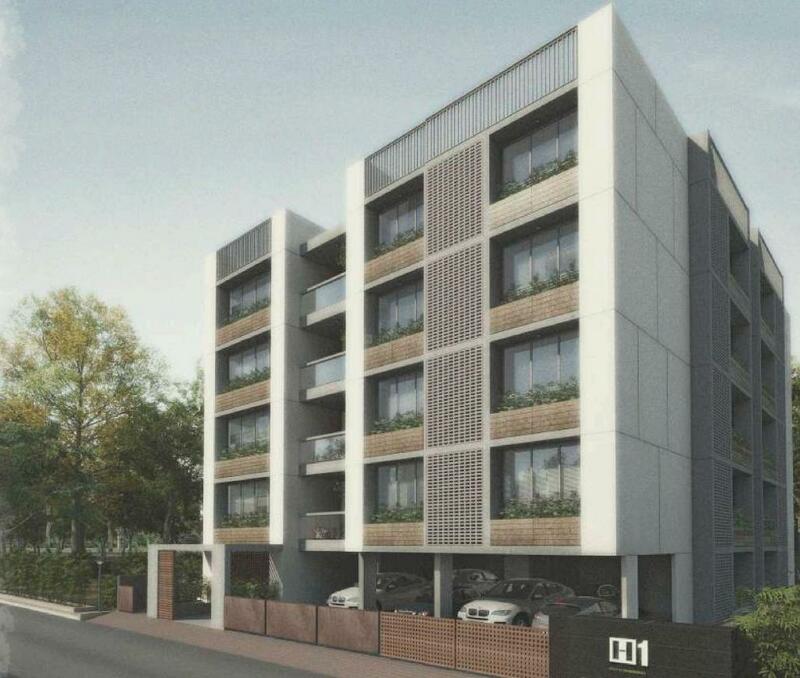 H1 in Satellite, Ahmedabad is meticulously designed with unbound convenience and the best of amenities and are an effortless blend of modernity and elegance. The development is a residential project by KT Hrishikesh Realty. KT Hrishikesh Realty is a well-known property development and management company which emphasizes on customer fulfillment. 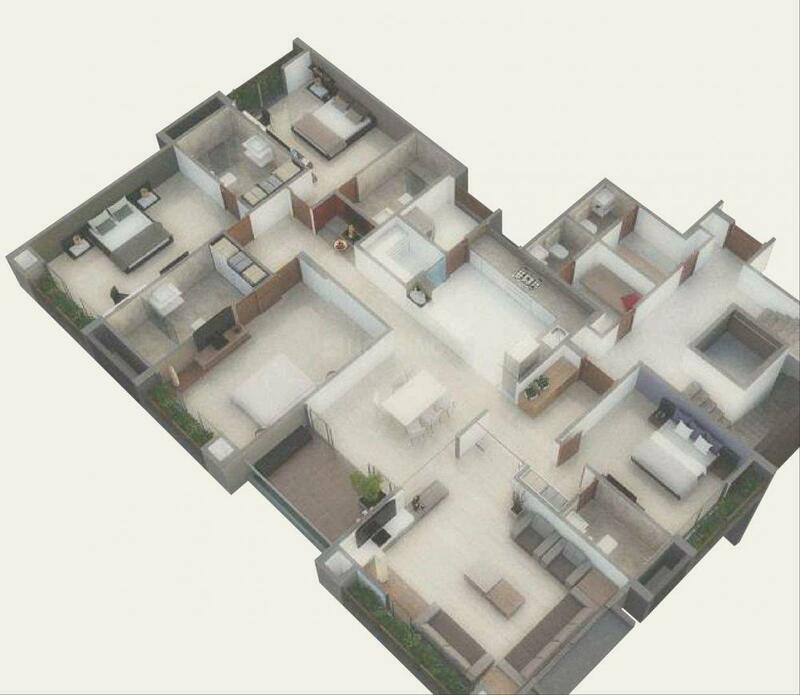 The builders of H1 understand the aesthetics of a perfectly harmonious space called Home that is why the floor plan of H1 offers unique blend of spacious as well as well-ventilated rooms. The master plan comprises of unique design that affirms a world-class lifestyle and a prestigious accommodation in apartments in Ahmedabad. Satellite is a popular locality located on the western part of Ahmedabad. The area is well-connected to other parts of Ahmedabad via the road and rail. The Railway Station is located at a distance of 10.1 kilometers via the Swami Vivekananda Road and The International Airport is located at a distance of 16.1 kilometers from Satellite via the Airport Road. The time is just ripe to grab this opportunity of owning a home of your own. Grab it! 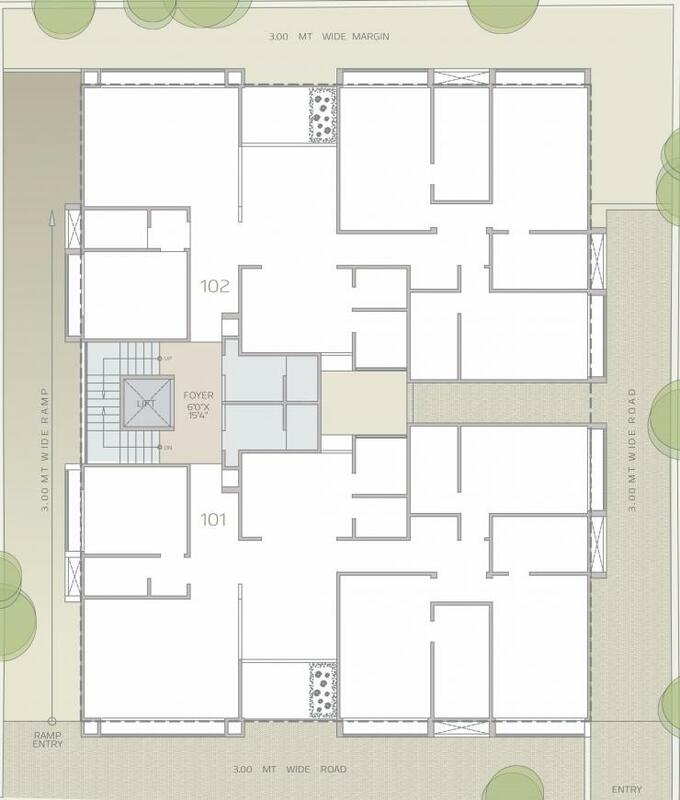 Total Usable Area : 3800.00 sqft.